it is unique how they brings over the song ,this band has got definite potential in their songs. MNH was founded in 2015 when guitarists and songwriters, Claiborne Williams and Brian Dorcy met while playing outside their residence hall at UNC Charlotte. Shortly thereafter, they began writing and composing music. The songs that emerged out of these first sessions became popular amongst live audiences in Charlotte that the duo decided to take it a step further. The addition of Ryan Phillips on the bass guitar brought an entirely new element to the band. With his stylistic high energy funk mixed with beautifully crafted bass lines, MNH began writing and recording music. The latest expansion of the group happened when drummer Ryan Chabon added his punchy balance and smooth rhythms to bring MNH to its sound today. After recording their first EP “Gone”, MNH went on to play shows in Charlotte and Raleigh over the summer of 2016. They started playing open mics, record shops, and college campuses but eventually took their rock n’ roll to stages and theaters all across North Carolina. After the release of their single “Mommy's Kitchen”, Milk N’ Honey connected with their audience after dropping their songs on Spottily, iTunes, and Google Play. 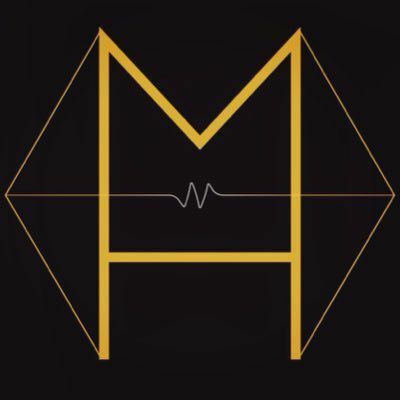 MNH now plans on touring, releasing and recording more new music, giving everyone a taste of one of the sweetest high energy rock n’ roll groups of today.